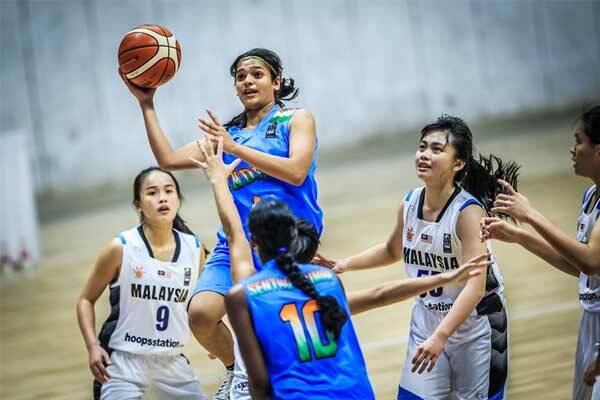 Basketball is a very popular sport for all ages. However, like any other sport, certain gear and equipment is necessary to play the game. 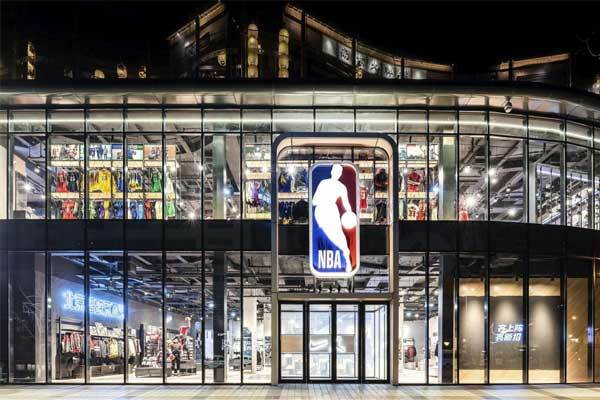 While many basketball players have tried the traditional trial and error approach to getting the best gear, Ballers Republic is offering basketball lovers the chance to skip this costly phase by providing in-depth information and reviews about all things basketball. 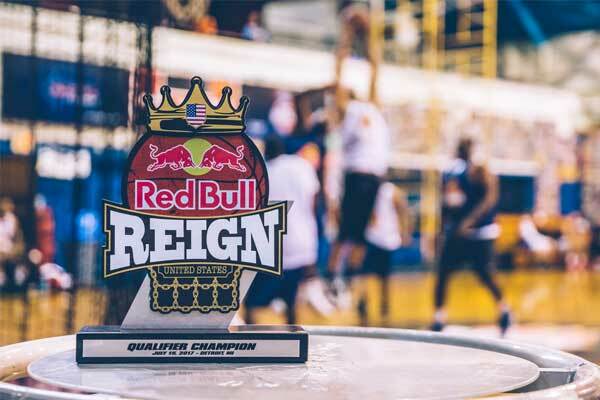 Ballers Republic offers information and guides on the best portable basketball hoops, best in-ground basketball hoops, and more. Ballers Republic is committed to getting more people interested in the game of basketball and thus provides the best reviews. Having helped hundreds of basketball lovers improve their game while also reducing the overall amount of time and money spent on trying to find the best gear and equipment through trial and error, Ballers Republic has already become a favorite among many basketball lovers. 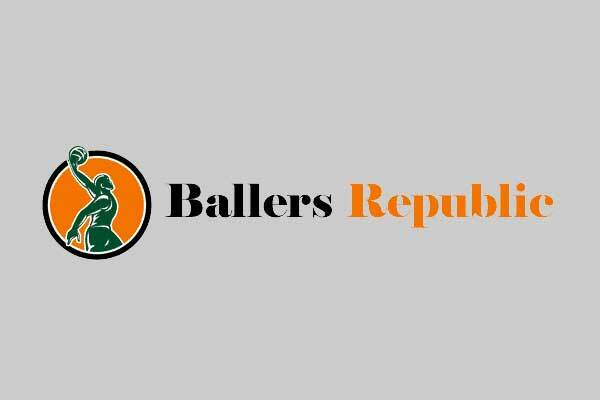 Ballers Republic can be reached via its newly launched website and contains a wealth of information regarding many things basketball. Their office is located at 106 S Bayberry Ct, Bloomington, IL 61704.